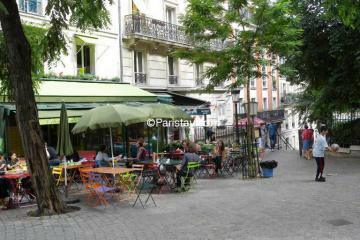 Here is perfect place where to relax during your stay in Paris! 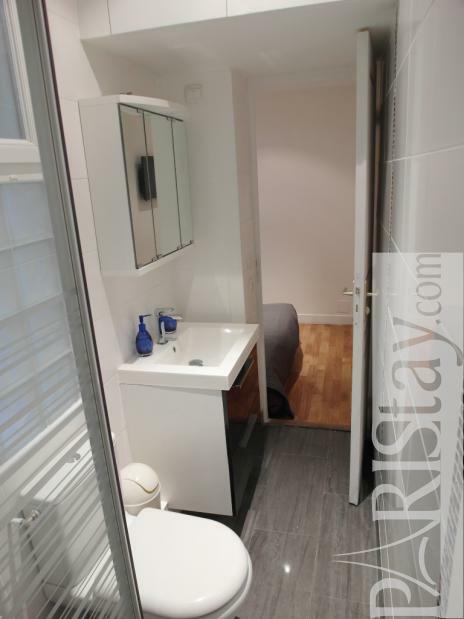 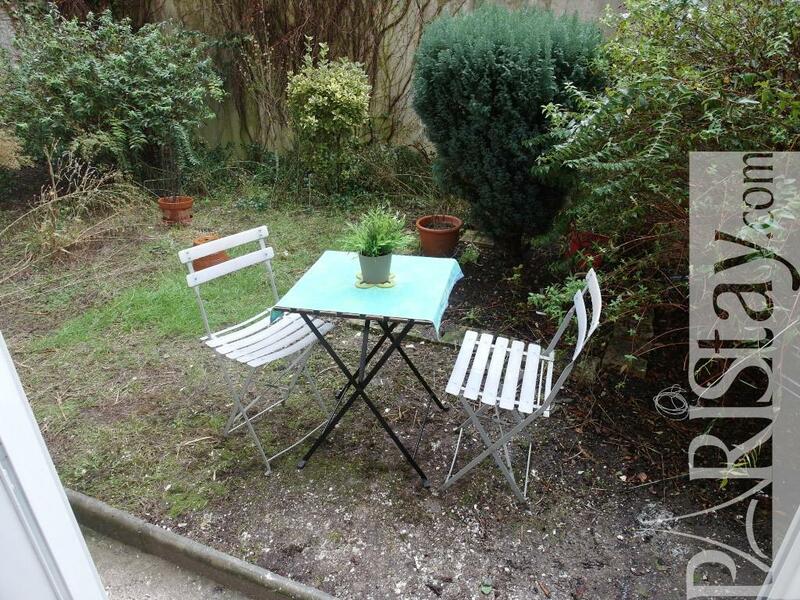 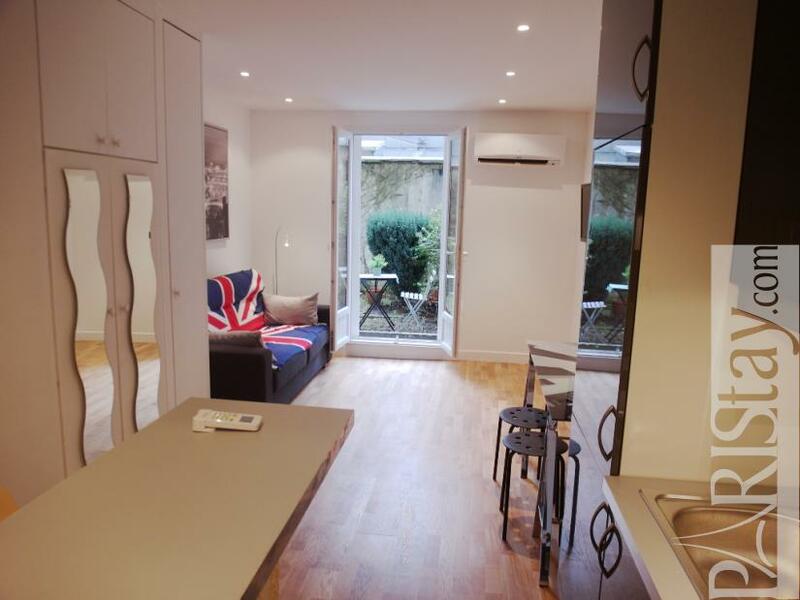 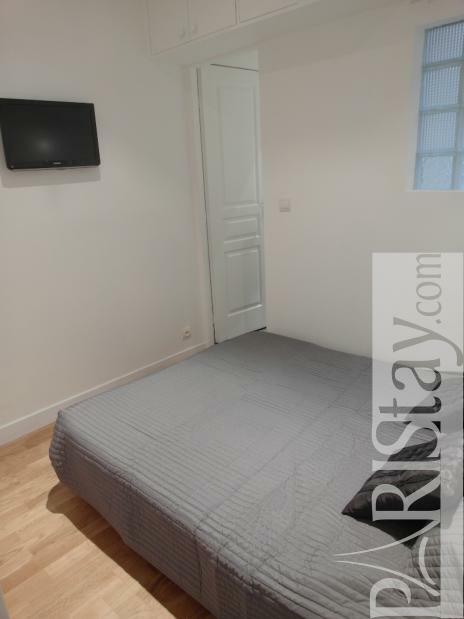 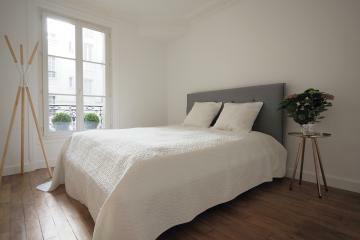 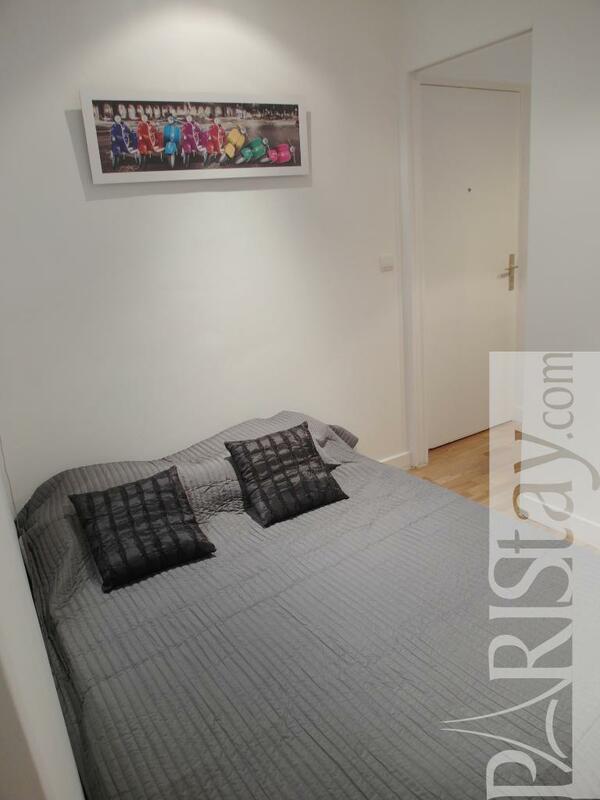 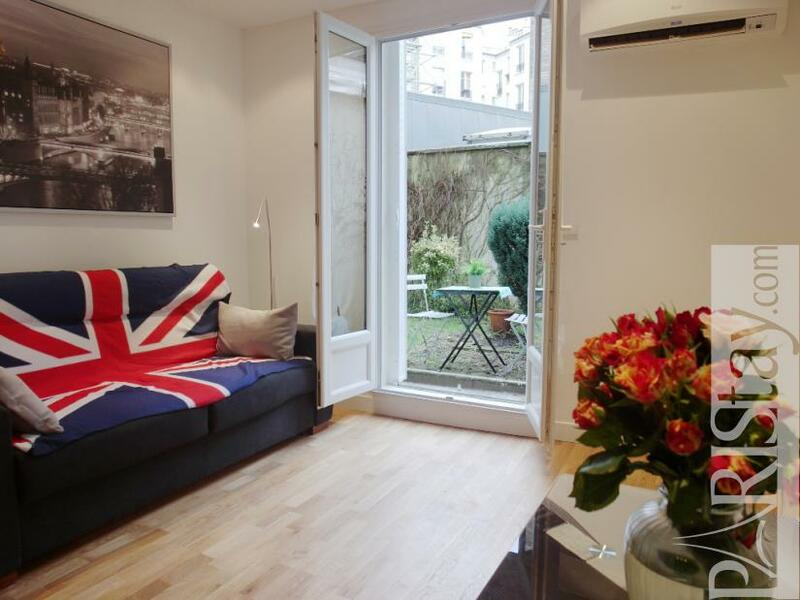 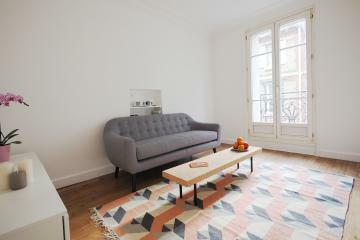 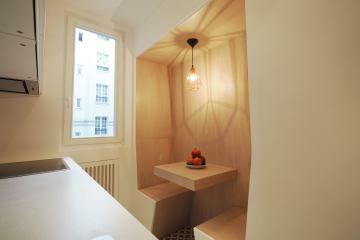 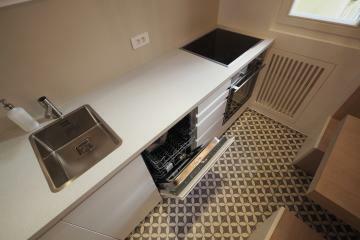 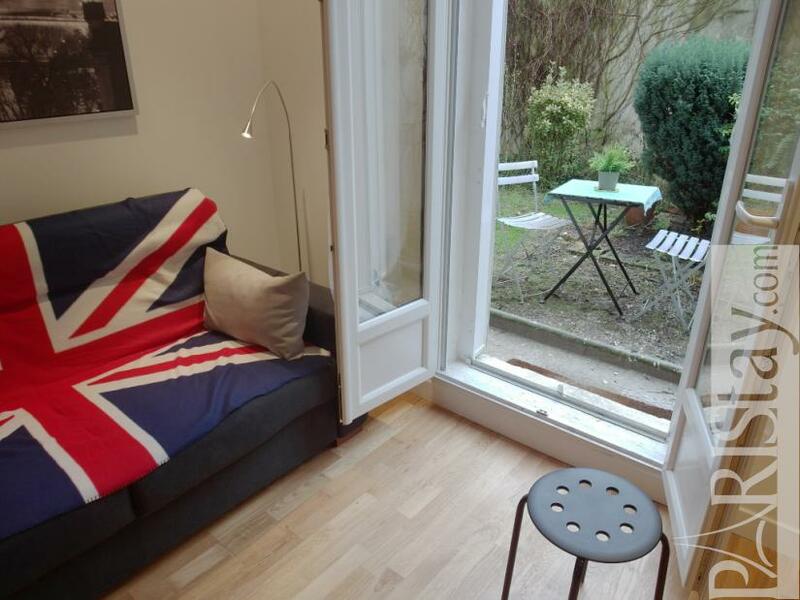 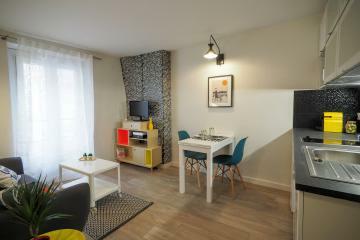 Rare adorable One bedroom + Garden for vacation rental and short term rental in the heart of Montmartre. 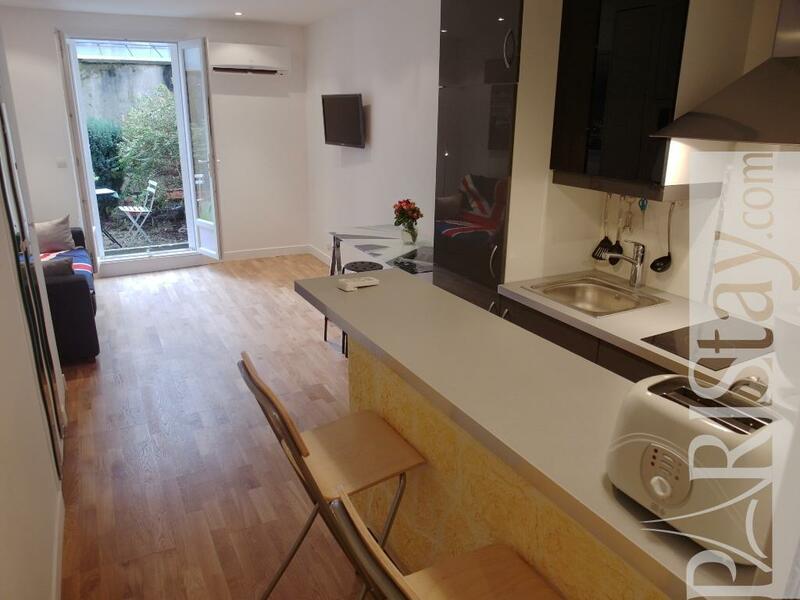 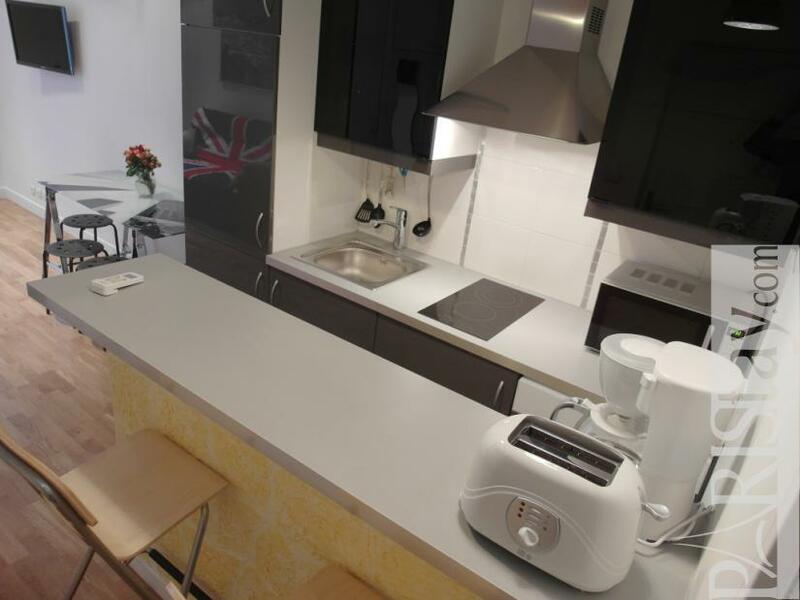 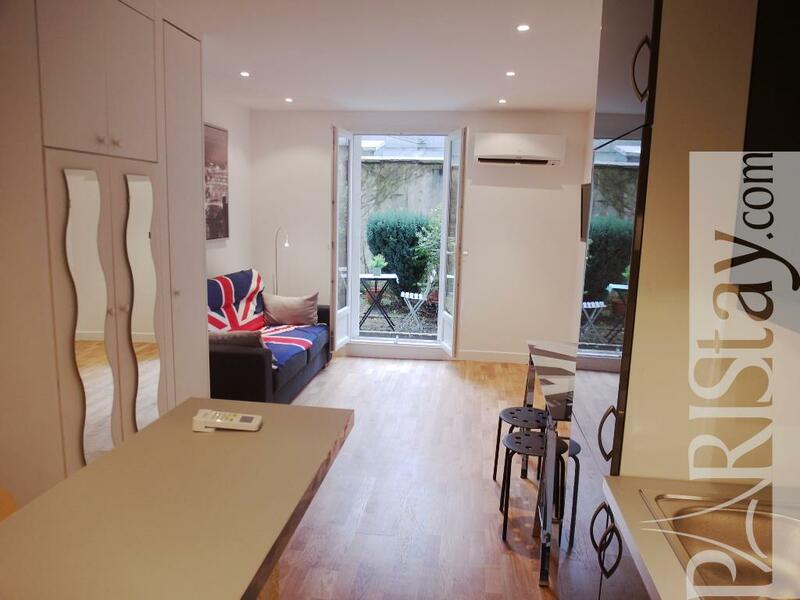 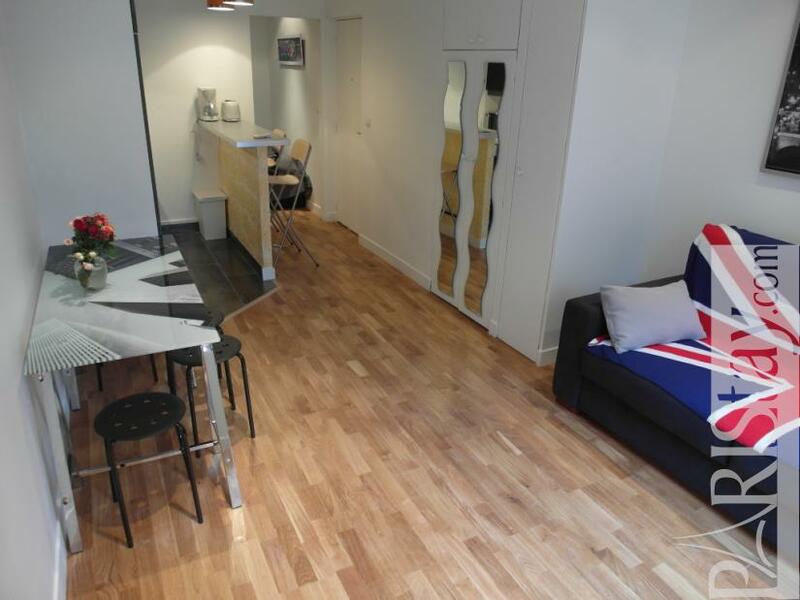 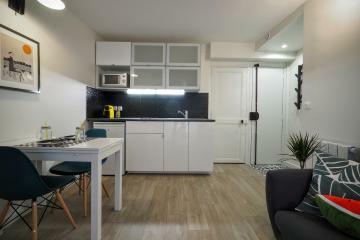 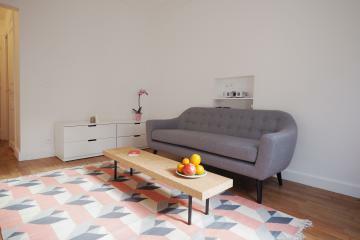 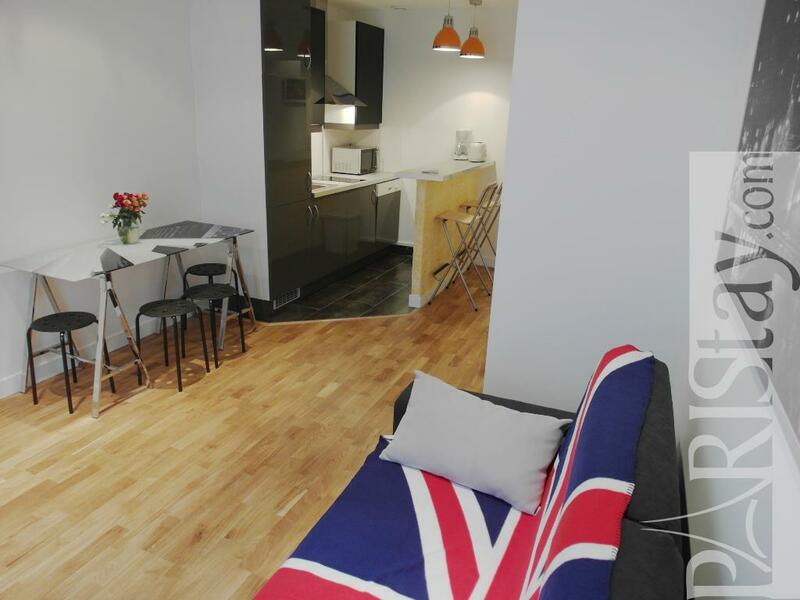 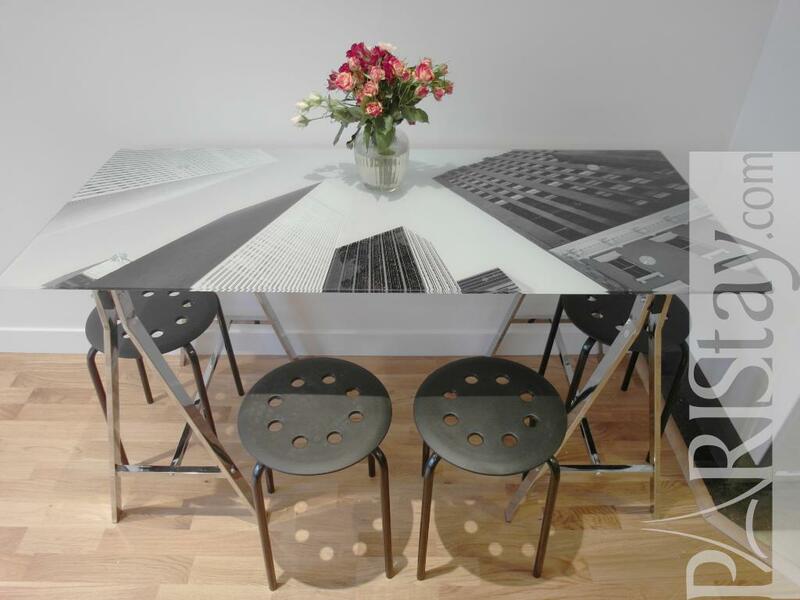 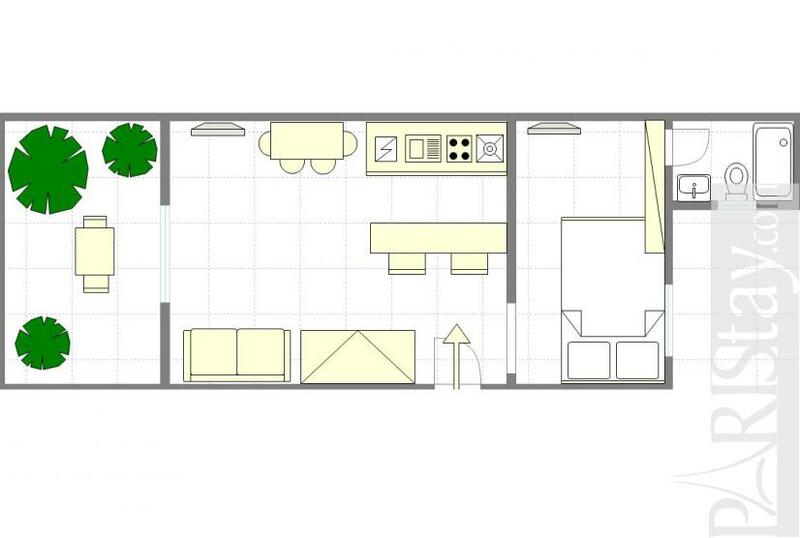 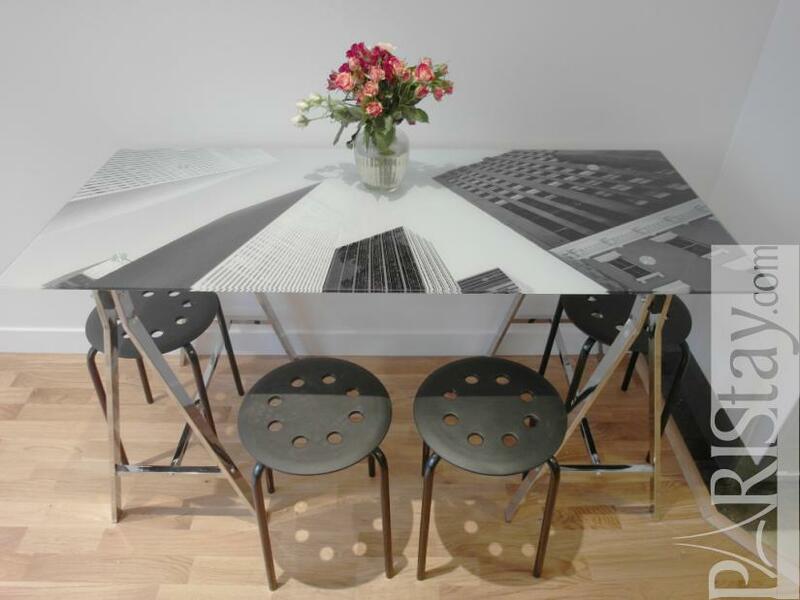 The apartement offers a spacious living room open to a private garden with table and chairs, a fully equiped kitchen, a cosy bedroom, a shower room with toilet. 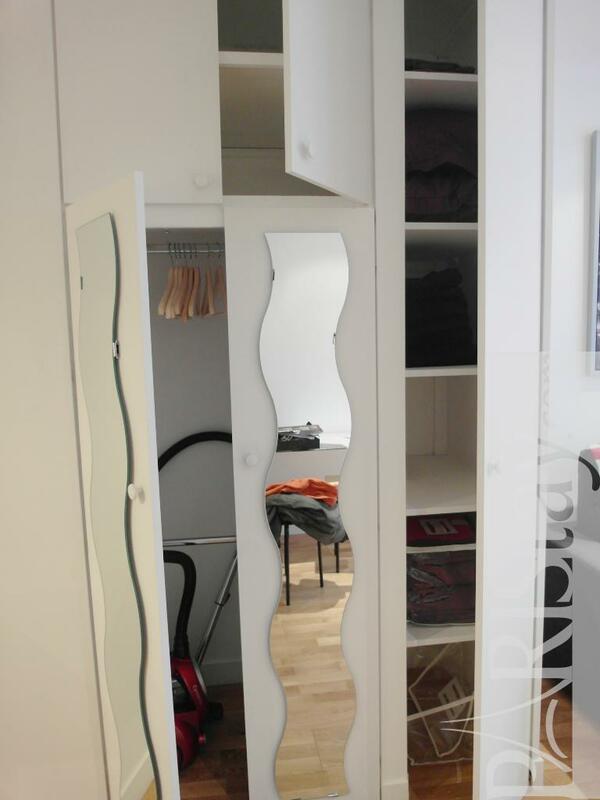 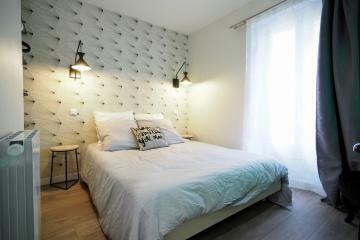 It has been totally renovated in january 2013 with quality furnitures and decoration. 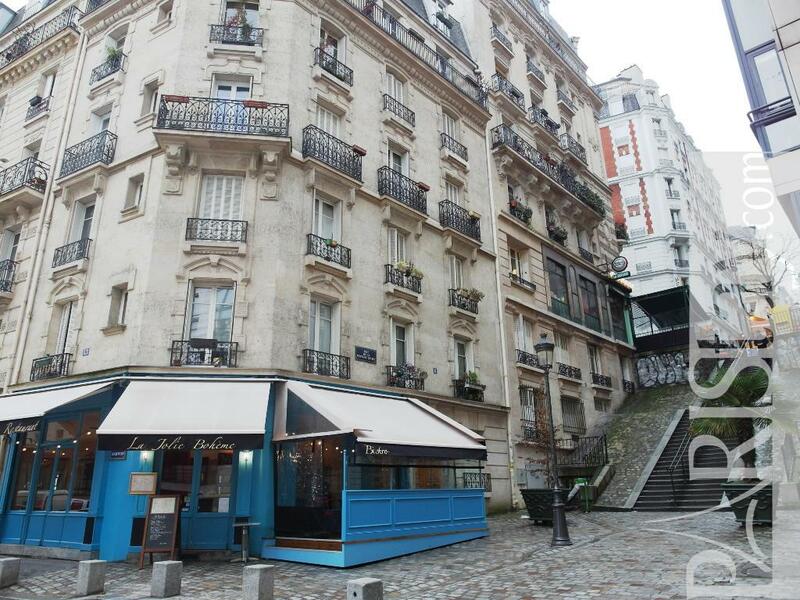 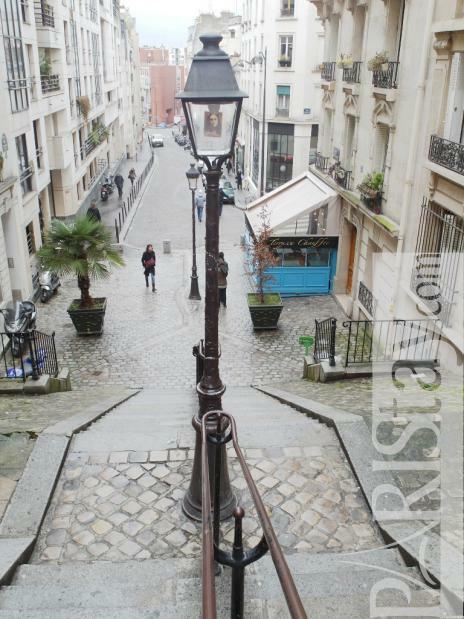 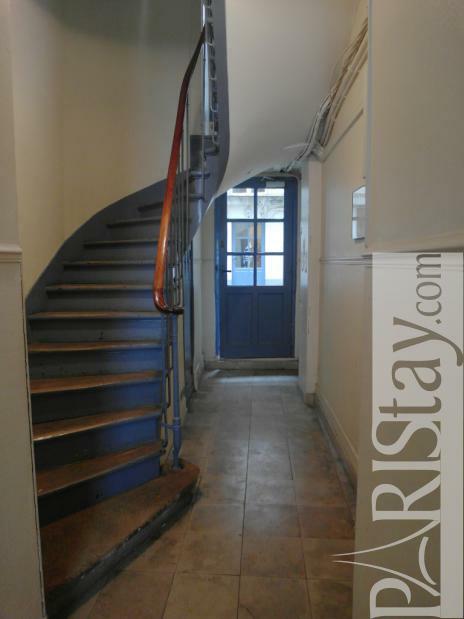 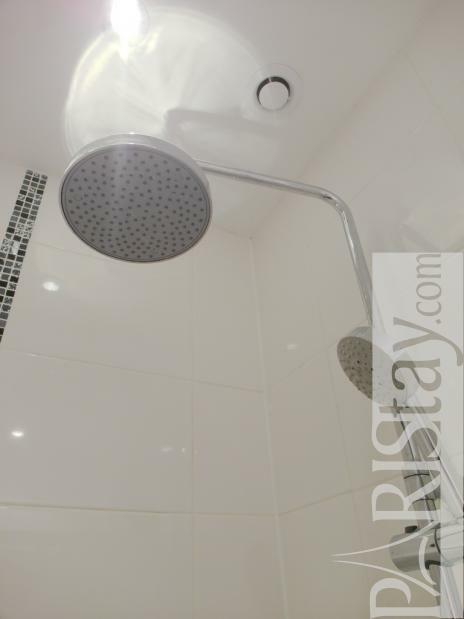 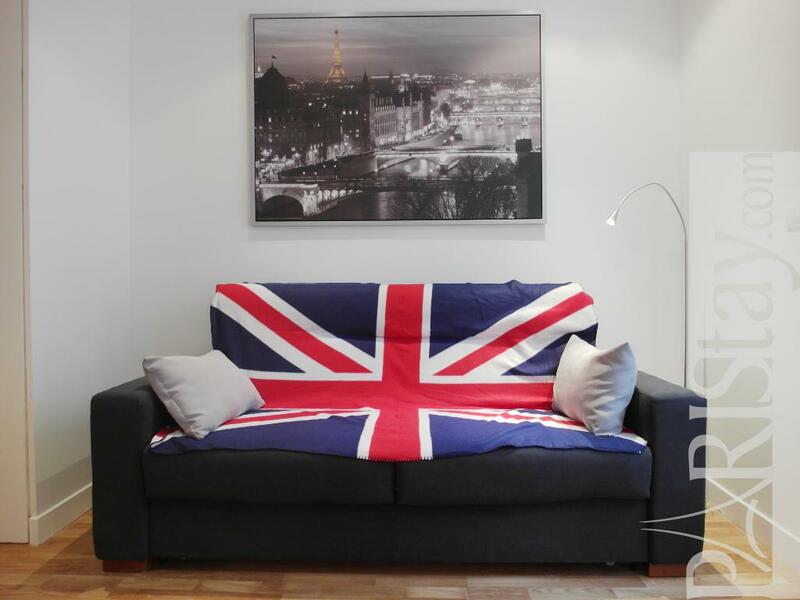 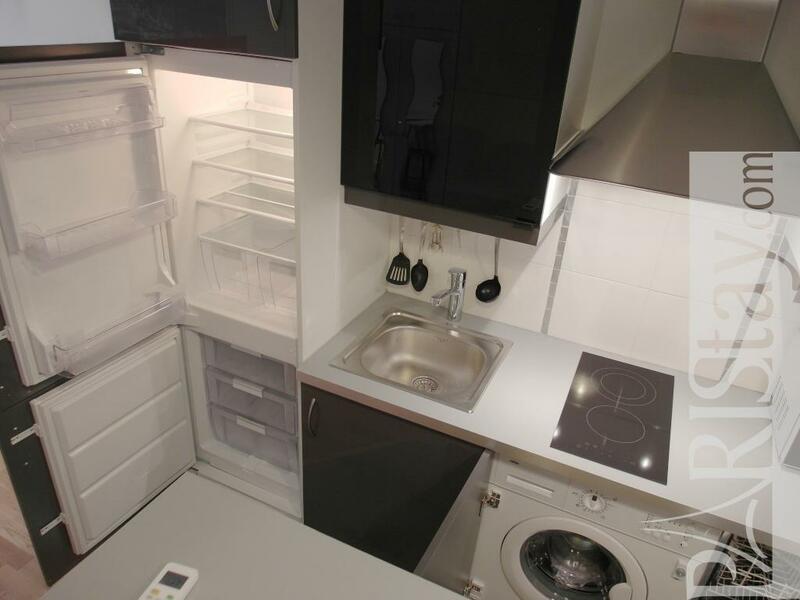 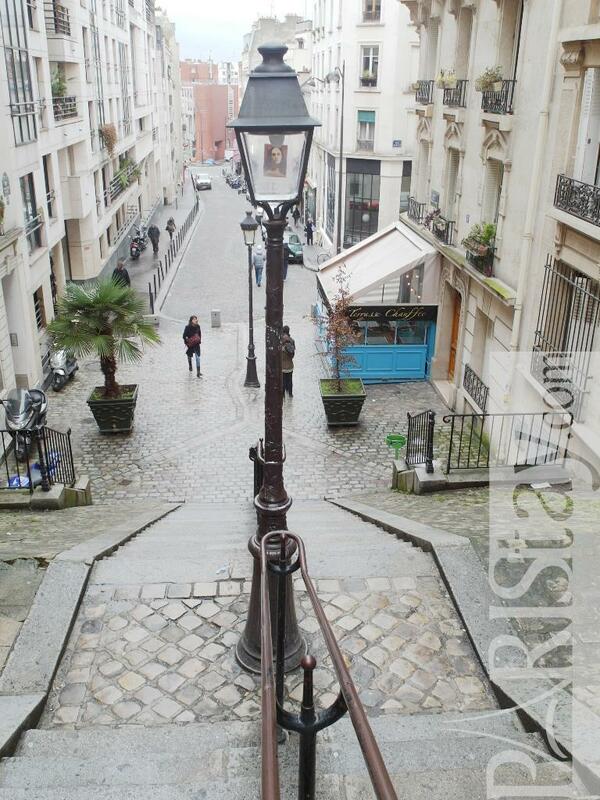 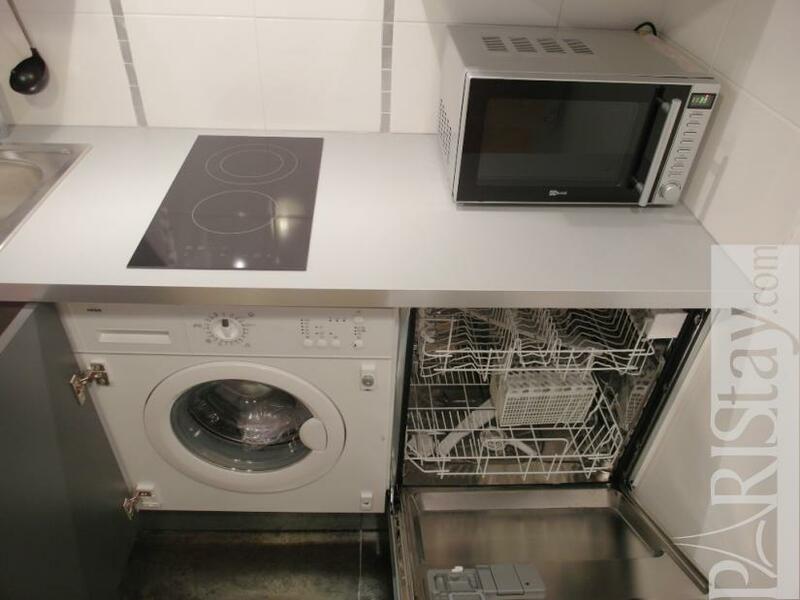 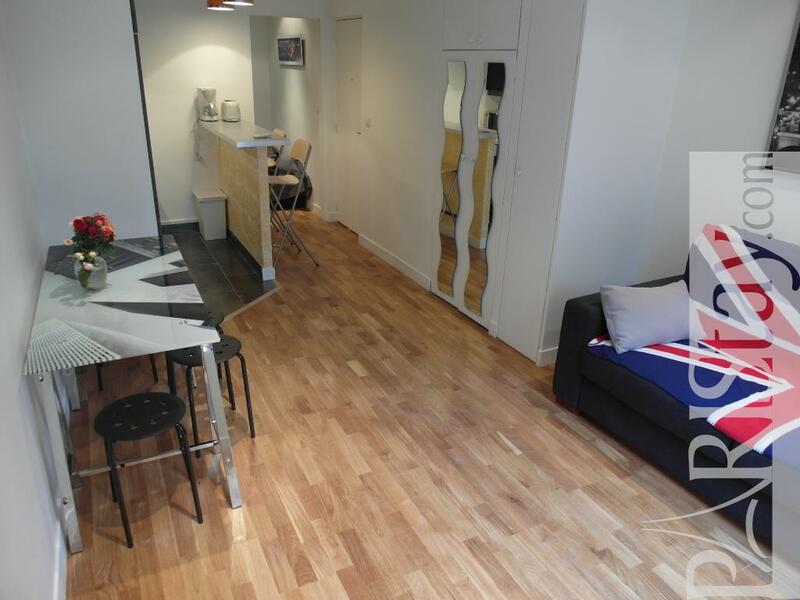 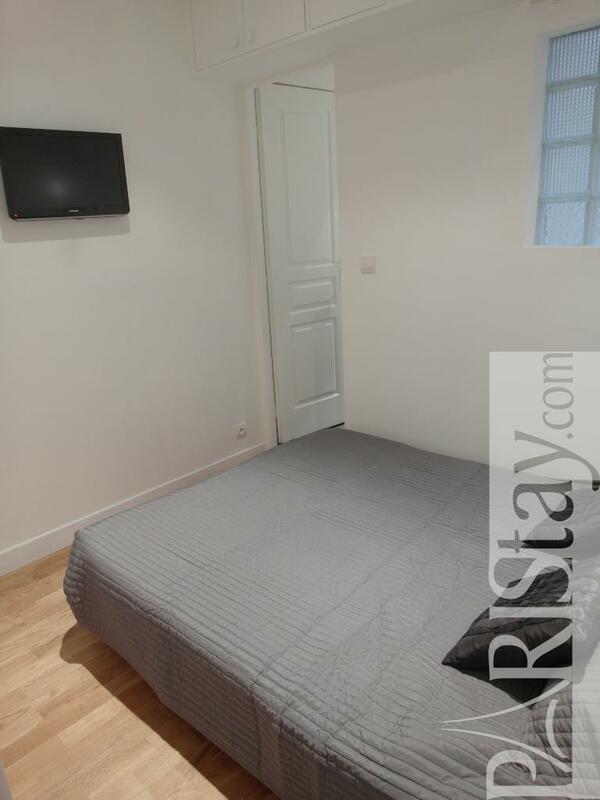 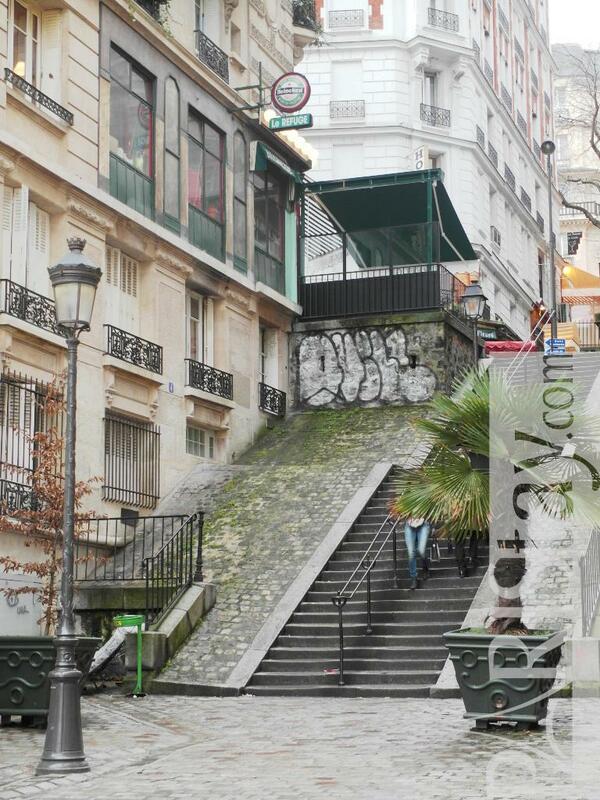 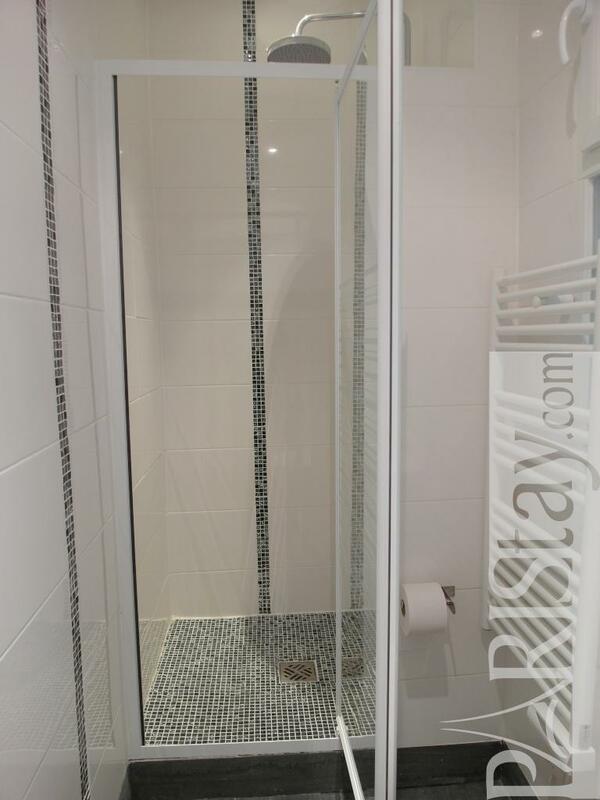 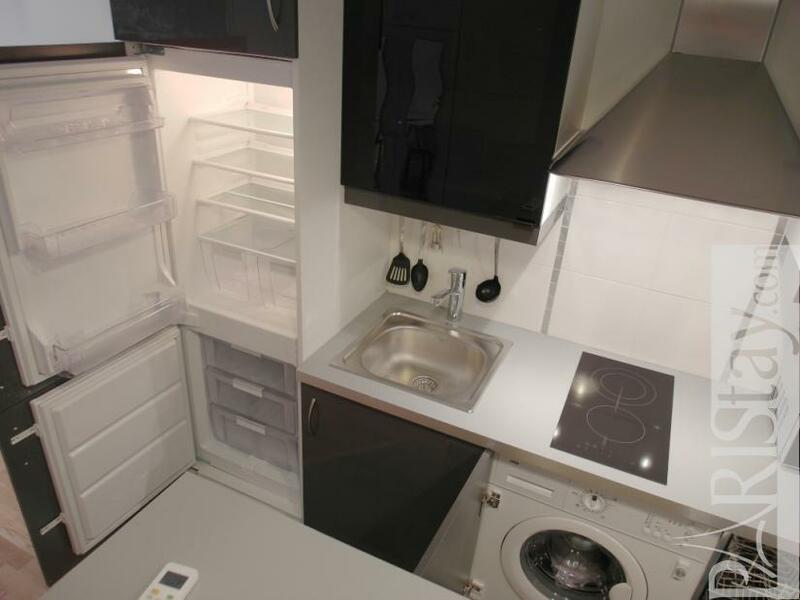 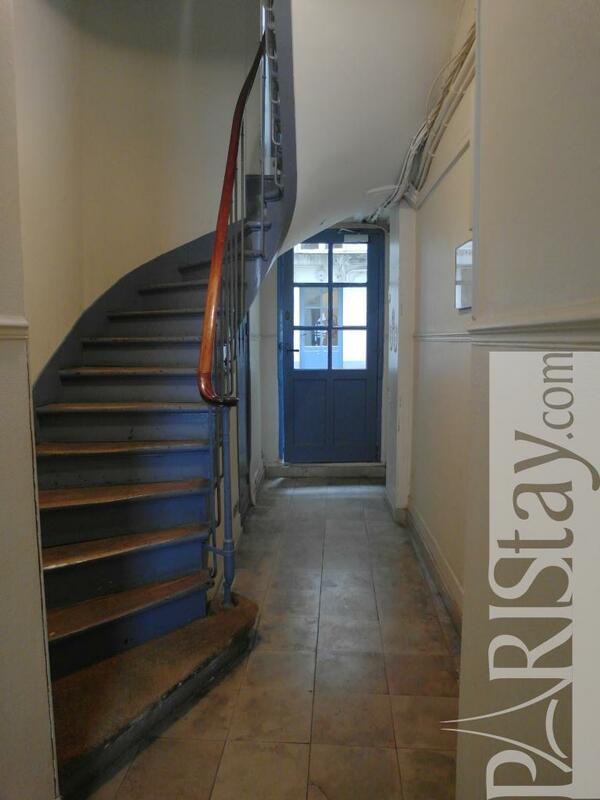 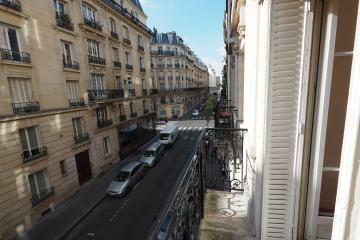 1850's Building, ground floor, without Lift, entry code security system, 1 bedroom Appartement, furnished, Approx: 30m² / 323 Sq.Ft. 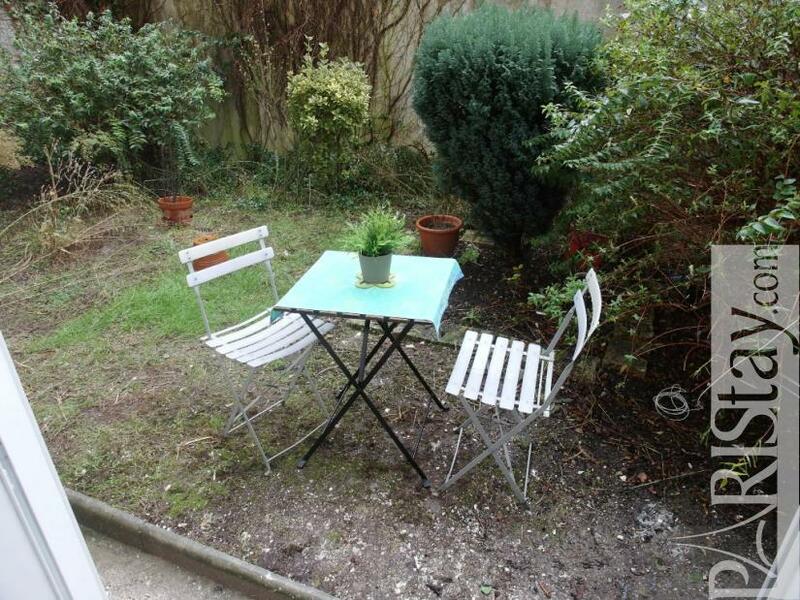 Garden,High security lock on front door,Air conditioning.